Overpopulation is an ever-present problem with cats and dogs, which is why spaying and neutering are so important. However, not all pet owners have this procedure done, either due to not understanding the process or being afraid of surgery. The staff at Wailuku Pet Clinic in Hawaii advises that spaying and neutering are essential for the well-being of both your pets and other animals. It will avoid a number of problems, and they want to answer common questions they receive at their pet hospital about the procedure. If you’re hesitant to have your pet spayed or neutered, consult the guide below. Spaying and neutering are both sterilization surgeries for female and male cats and dogs. During spaying procedures, pet hospital staff removes the uterus and ovaries from female pets. This makes pregnancy impossible. Neutering procedures castrate male pets, so they aren’t capable of inseminating females. Overpopulation leads to the euthanization of pets that can’t find homes. Spaying and neutering significantly decrease unplanned pregnancies with pets. On a personal level, it helps both male and female pets live healthier lives. It prevents testicular cancer and prostate diseases in males and keeps females from going into heat, as well as developing breast cancer and uterine infections. How Long Does Surgery Take? For most pets, surgeries are seamless. Spaying rarely takes over an hour to complete, and some neuterings can be done in less than five minutes. 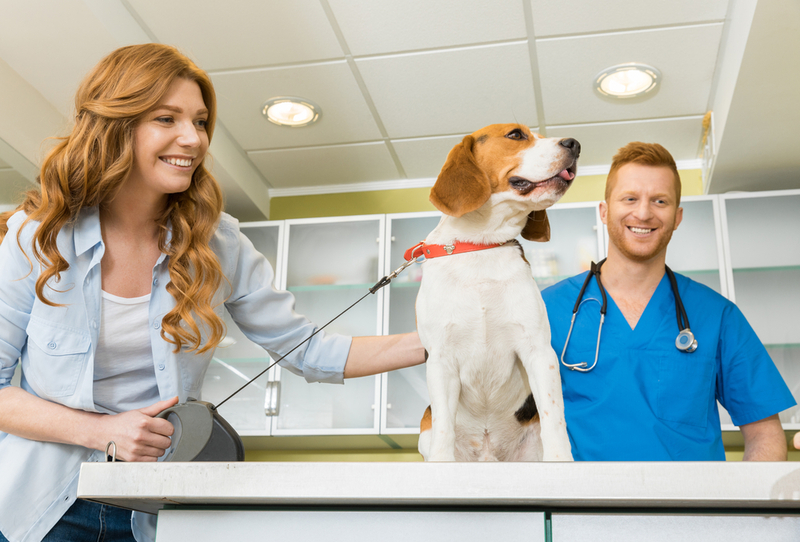 Your pet will be anesthetized, so it’s a painless process with very few risk factors associated. Pets that are in heat may take longer, as their reproductive tracts are more sensitive during this time. Your animal can leave the pet hospital as soon as the surgery is complete. Most pets seem groggy afterward from the anesthesia and simply need to rest. The incision site will appear red, so don’t be alarmed. It usually takes a full 24 hours of uninterrupted rest to completely recover. Make sure your pet has a relaxing, private space where they feel safe, as this will speed up recovery. If your pet needs spaying, neutering, or other types of pet surgery, turn to the staff at Wailuku Pet Clinic. They are dedicated to creating a comfortable environment for animals and can address any issues your furry friend may be dealing with. Call (808) 244-7275 today to schedule an appointment, and visit their website to learn more about their pet hospital.